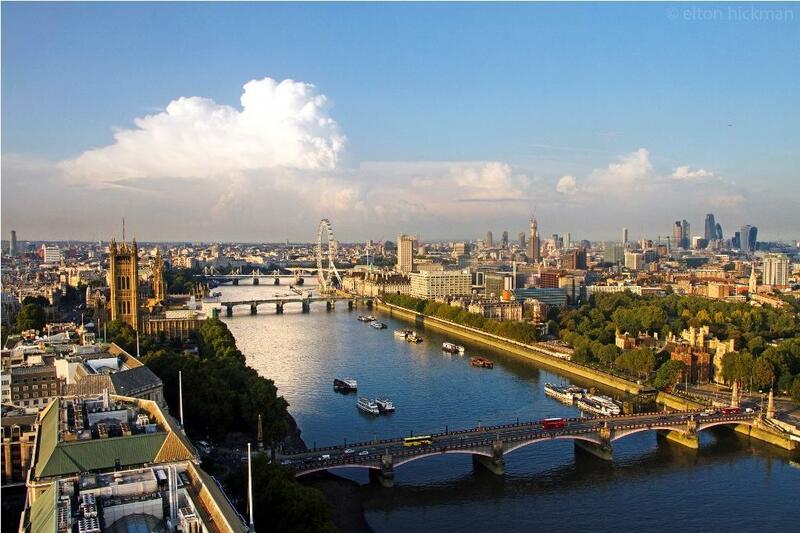 Encapsulating the entire 28th floor of Millbank Tower, Skyloft - Westminster View is a one of a kind venue with stunning 360° views of the capital, and offers fantastic versatility for up to 300 guests. With our breathtaking views across London as your backdrop, our team of experienced event managers will ensure your day goes perfectly to plan. Right down to the smallest detail. Exclusive Venue Hire, Venue lighting, Venue furniture, Table numbers, PA system and plasma screens, Full Event Staffing including bar staff, waiting staff, cloakroom attendant and security. Exclusive Venue Hire, Venue Supervisor, Lighting Package, including Full Floor Uplighters, Venue furniture (poseur tables/ trestle tables/ chairs), PA System for Background Music and use of our wall mounted plasma screens.